Work alongside scientists and biologists treating and rehabilitating various sea turtle species. Opportunity for individual research and investigation. 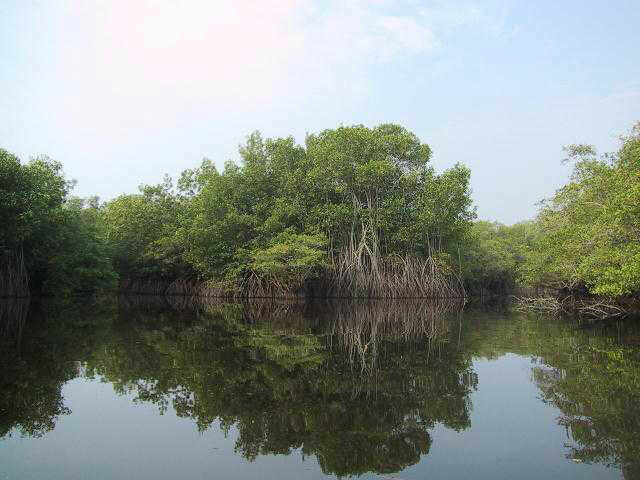 This sea turtle research and mangrove conservation project is on the Pacific coast of Guatemala. Sea turtles are increasingly under threat and becoming an endangered species. Play your part in ensuring their survival. 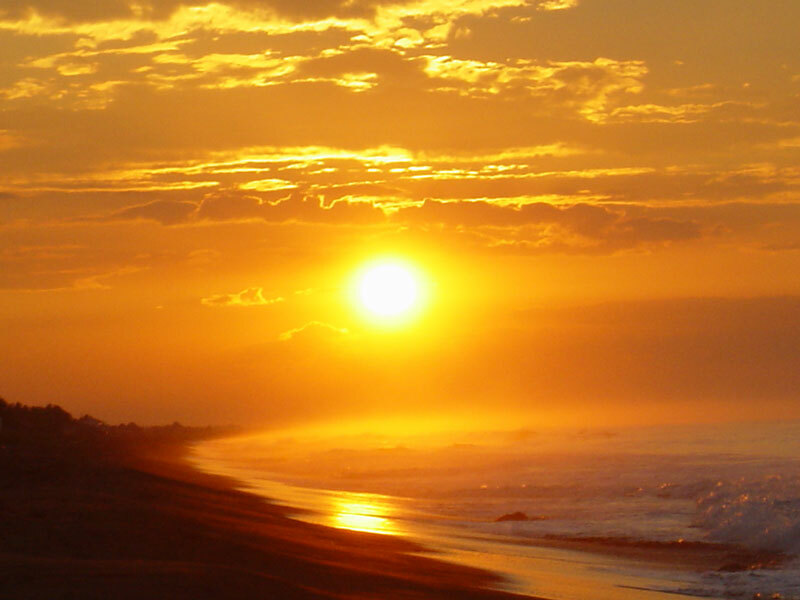 You will assist in conducting nightly patrols of beach areas in search of nesting sea turtles, collection and burial of eggs in the hatchery and collection of research data. The turtle season is from June to December with peak months of August and September for Olive Ridleys. For the much scarcer leatherbacks (who unfortunately are going extinct in the Pacific) the nesting season is November to January. There are numerous other aspects of the sea turtle internship in which you can become involved; including sea turtle research, caiman breeding, environmental education and community projects. 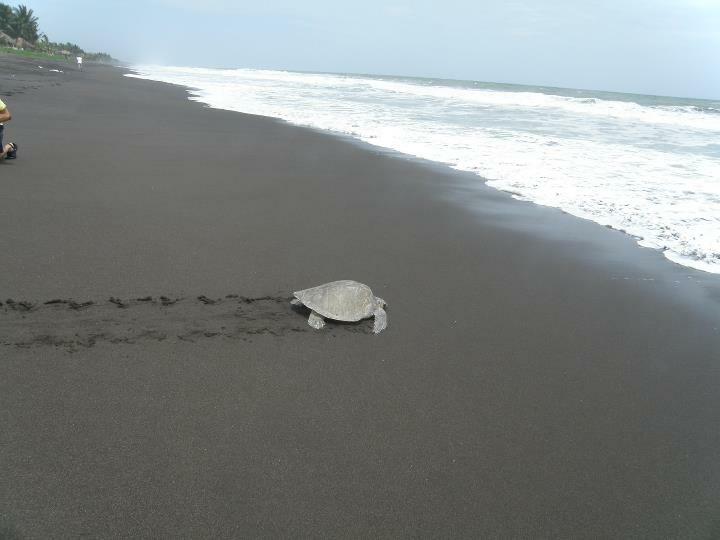 During the nesting season you will be formed into patrols and spend nights walking the beach in search of nesting turtles. 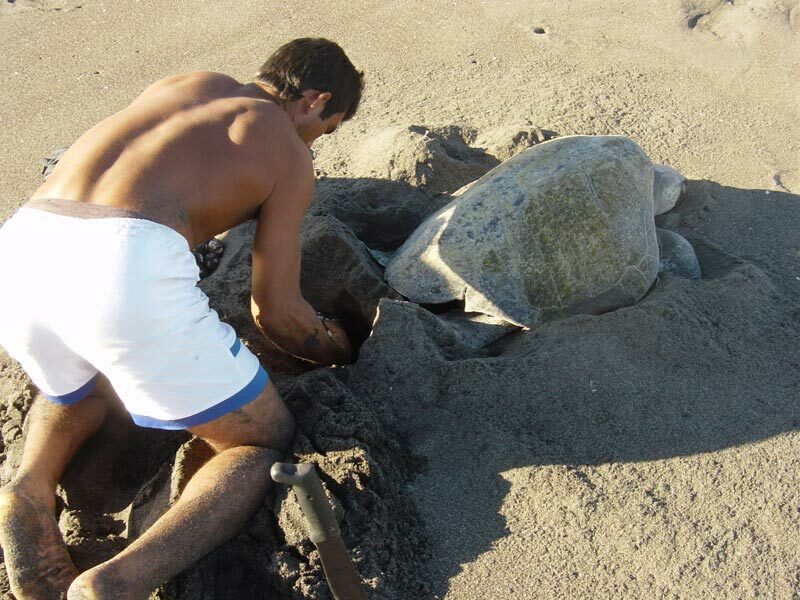 Once a turtle is found, you must wait until it has finished laying, collect the eggs and then bury them in our hatchery. Nests in hatcheries are marked and recorded in a log. 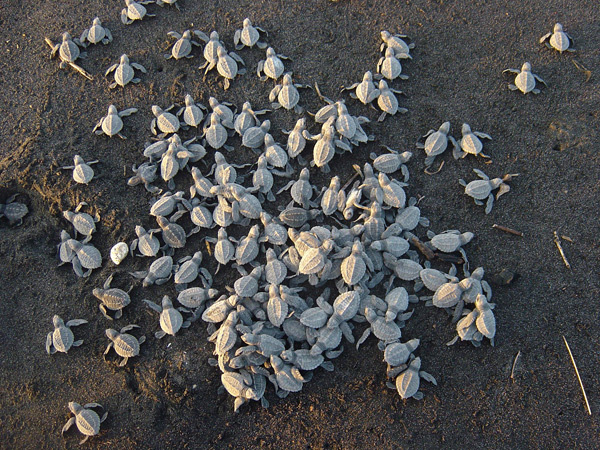 Once the eggs begin hatching (mid-July to January), you will assist in releasing the hatchlings and excavating the nests to determine the hatchling success rate, which is usually over 90%. 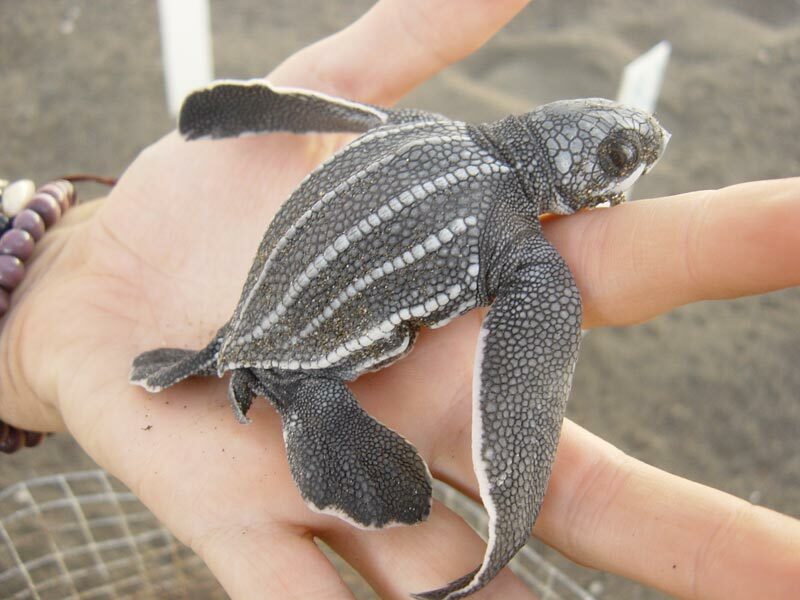 Hatchlings should be released at night or early or late in the day, as close to the time they hatch as possible. They should not be released during the heat of the day as there are more predators and the midday sun will dehydrate them. You will work and learn from our experienced staff. Research in turtle biology is also conducted. 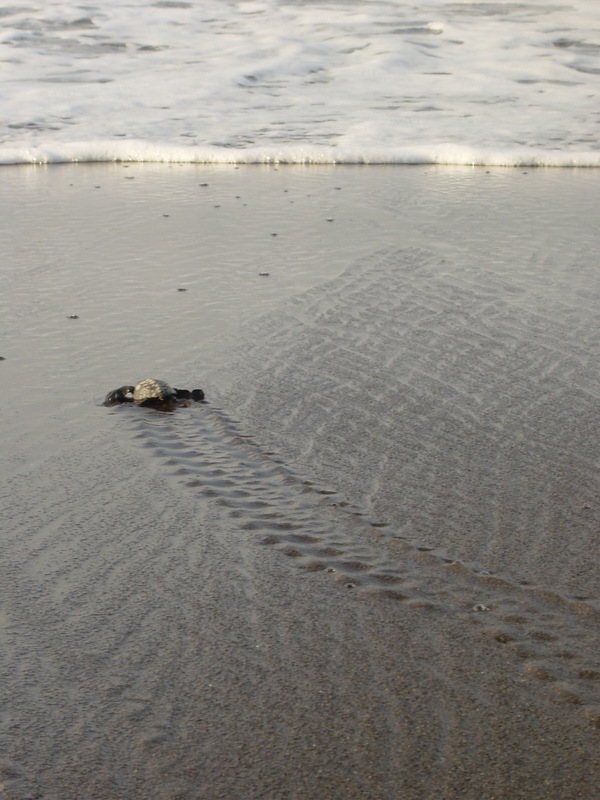 You can assist in measuring nest and sand temperatures, conducting daily crawl counts (counting turtle tracks) and monitoring and recording hatchling success rates. Crawl counts are especially important as they allow us to determine whether sea turtle populations are rising, stable or declining, and they allow us to monitor the effectiveness of our egg-collecting activities. If you wish to take part in these research activities, you are encouraged to develop your own research initiatives. Crocodiles and other animals were once abundant on the south coast, but are rapidly disappearing due to hunting and habitat loss. Crocodiles and iguanas are captive bred on the grounds of the park and off-spring is released into the nearby mangrove forests. Volunteers assist in the feeding and care of breeding caimans and iguanas, although there is not much work involved with this project and it is somewhat dangerous, so we limit the volunteers’ participation. We believe that environmental education is key in addressing the root causes of environmental degradation in Guatemala and dedicate nearly 50% of our overall budget to such activities. You can collaborate in environmental education activities including teaching extra-curricular classes in local schools, developing curriculum, and conducting beach clean ups, turtle releases and environmental fairs. In the past, participants have taken the initiative to conduct “green English” courses, and sea turtle puppet shows and plays and school improvement projects. Successful conservation efforts in other parts of the world have shown the need to work closely with local communities. This is especially true in a country like Guatemala with its extreme poverty and social inequity, and where the resources and/or will on the part of the government to impose more stringent conservation measures are lacking. This project is an integrated project that, while attempting to conserve the flora and fauna of the area also tries to offer local residents economic alternatives to improve the quality of their lives. Among the sustainable development activities that we have carried out, with the support of volunteers, are projects in potable water, waste water treatment, gender, eco-tourism, efficient wood-burning stoves and school construction. Volunteers also assisted in relief efforts following Hurricane Stan. If you are interested in developing your own community project in the area, please let us know. You will be given easy to follow instructions on how to get from Guatemala City International Airport to the project location. The Parque includes a large central rancho with office/library, second-story dormitory, a large, open common area, a hammocks rancho, watchtower on the beach, and western toilets and showers. There are also two small visitor’s houses where volunteers are welcome to sleep. 3 meals per day are provided and volunteers usually eat together (a great chance to socialize and bond), or eat with nearby families. The kitchen includes a gas stove, refrigerators, individual food storage bins and a pila. 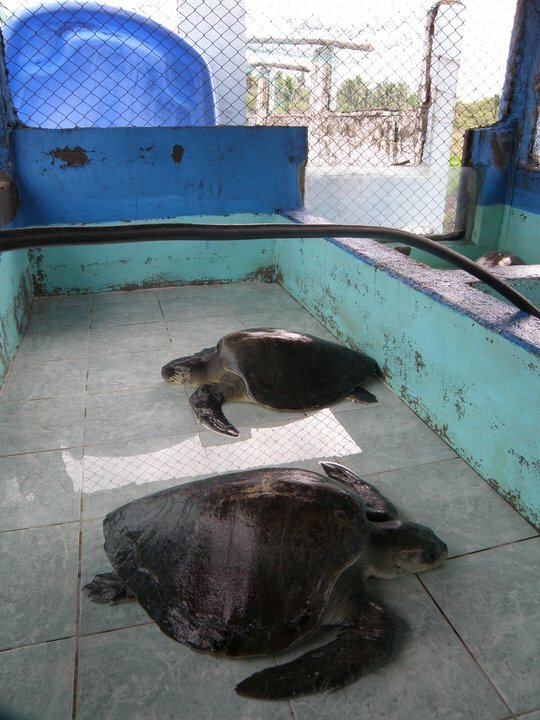 Eighty meters away, just behind the coastal dunes, is the main turtle hatchery and holding tanks and a lookout tower. US-style 110 AC power is available. Accommodations are rustic but comfortable, and with the ocean breeze and roar of the surf in the distance, make for the ideal atmosphere to relieve the stress of modern life and take in the wonders of the Pacific Ocean. Internet service is available in the Parque as well as in the local town, 10 minutes away by bus. Spanish language ability is not required, but in general, your ability to speak some Spanish will greatly enhance your effectiveness as well as your satisfaction with your experience. Lessons are available. Project Fee includes all food, accommodation, in-country support, project activities and transport from the local town to the project HQ. Airport pickup, flights, insurance, visas (if applicable) and vaccinations. Full assistance will be provided in getting all these arranged if you choose our Premium Support. Airport pickup can be arranged for an extra $150 USD. This includes 2 nights accommodation at a hotel and all transport costs. This is highly recommended if it is your first time in Central America, and/or if you do not speak Spanish.